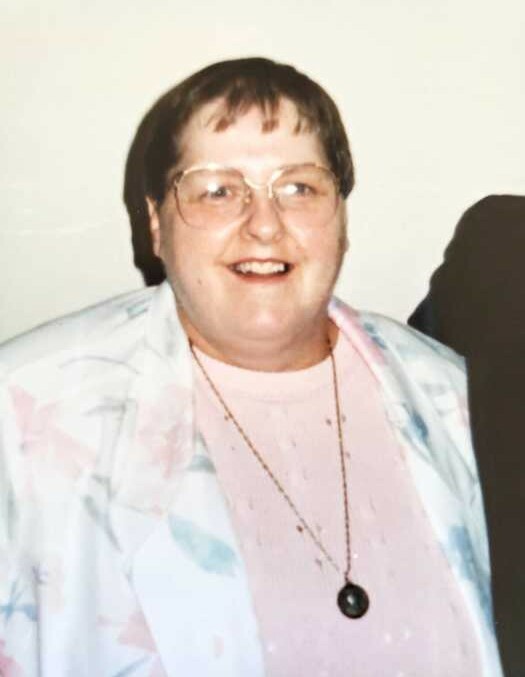 HUDSON—Joyce A. Chartier, age 78, passed away peacefully at Fairview Nursing Home in Hudson, on March 13, 2019. Born in Nashua, NH on February 17, 1941, she was a daughter of the late Clovis and Beatrice (Gaudreau) Chartier. Joyce graduated in 1959 from St. Louis High School in Nashua, and following attended Nursing School. She was a devoted nurse and worked for various facilities around Nashua, and Fairview Nursing Home in Hudson. Joyce was never married, but she would proudly boast that she was “married to medicine”—nursing was her life and her passion. Following her retirement, Joyce continued to volunteer at nursing homes, and volunteered at Chewie’s Playland, a local dog daycare. She loved watching Boston sports and spending time with her own dogs, Missy and Gracie. Joyce is survived by her brother-in-law Richard L. Obin of Nashua. Her loving nieces and nephews, Richard Obin and his wife Tammy of Nashua, David Obin and his wife Shannon of Williamsburg, VA, Lisa Gonzales and her husband Manuel of Nashua, Matthew Obin and his wife April of Parkton, NC, and Jennifer Bonura and her husband Thomas of East Lyme, CT, as well as many great nieces and nephews. Joyce was predeceased by her twin sister Janice Obin, as well as her sister Denise Chartier. A Funeral Mass will be held for Joyce on Thursday, March 21, 2019 at Parish of the Resurrection Church, 449 Broad St., Nashua at 11 AM. Burial will follow at St. Louis Cemetery, 777 West Hollis St., Nashua. As an expression of sympathy, in lieu of flowers, donations may be made in Joyce’s honor to Home Health and Hospice, 7 Executive Dr, Merrimack, NH 03054.